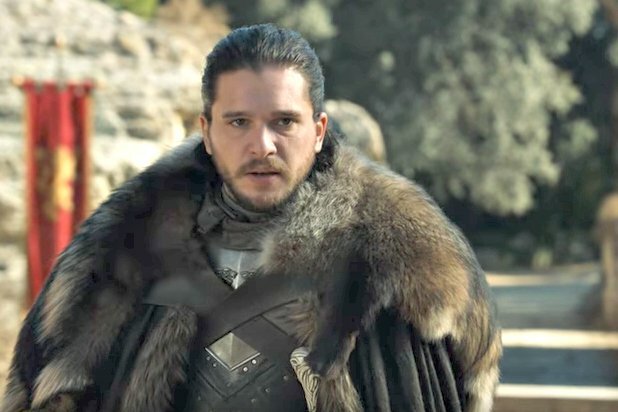 Game of Thrones season seven may just have ended, but speculation’s already rife about what’s going to happen in the final series as the major players make their final plays for the Iron Throne. 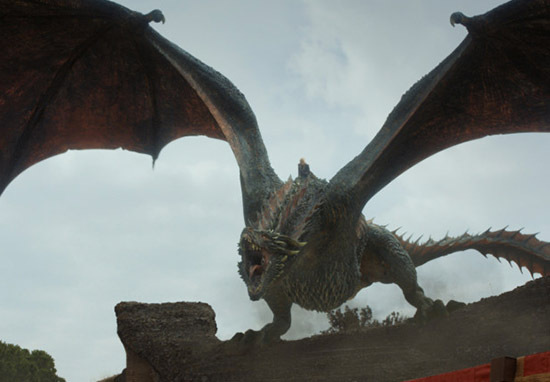 Thankfully ravens (Sources in HBO) have brought word to the Watchers on the Wall fansite which shed some light on what we can expect when the hit-fantasy series returns. According to the Watchers producers are currently casting eight new roles for season eight which offer a glimpse at what we have to look forward to, specifically the Golden Company. The showrunners are looking for a male actor aged between 35 – 50 to play a character known right now as ‘Mercenary’ who’s described as an authoritative, fit, cool and charismatic military type. The role requires whoever plays Mercenary to be able to ride a horse and they’ll be appearing in two episodes of season eight. Sounds a lot like whoever Mercenary is he’s most likely a member, or perhaps the leader, of the Golden Company the infamous sellswords who Cersei sent for at the end of season seven. Unfortunately for book fans it doesn’t sound like Mercenary’s a match for book’s sellsword leader Harry Strickland and we’re doubtful they’ll bother with the whole Aegon survived the sack of King’s Landing plot from the book. 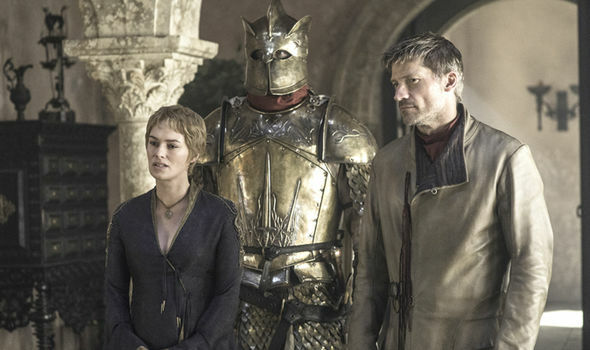 That said it sounds like we can expect the Golden Company to be knocking about in season eight, maybe the rumours that Cersei and the Golden Company are the real enemies and final villains of the show are true? The other seven roles aren’t as big but still offer some tantalising hints about the next season. They’re hunting for a ‘Nothern farmer’, a ‘sassy and attractive Northern Girl’ and a ‘Northern Sentry’ all of whom are going to appear for a single episode. 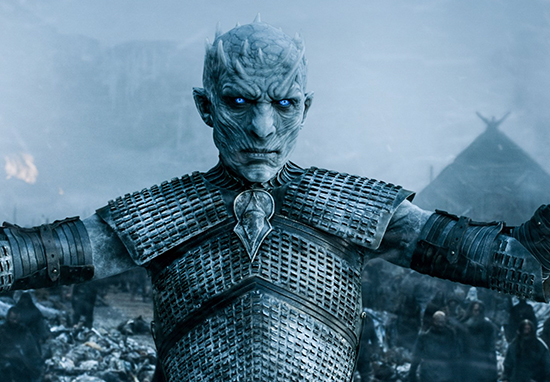 And while it may not sound like a lot to go on we can guess that we’ll be seeing these unfortunate souls as either the victims of the Night King or as refugees fleeing his cavalcade of corpses and beasts. Could season eight be taking a more human approach to war? Perhaps we’ll see that as bad as things are for our main characters things are for worse for those not behind castle walls! Finally we’ve got casting for a sailor and two guards. Again not exactly mind blowing information at first but when you look a bit deeper it hints at big things to come. You see one of the guards is needed in Spain which is where the show’s filmed a variety of scenes including, Horn Hill (Sam Tarly’s castle), various parts of Essos and most interestingly the Tower of Joy. Could we be getting another Bran flashback to Jon’s origin? WotW Exclusive: Seven Roles For Game of Thrones Season Eight!